Woodcroft Estates is part of the Lion's Gate Neighborhood. Colleen has been an owner in Woodcroft Estates since 2012. Woodcroft Estates is located in the new Lion's Gate community on a mature 13 acre site situated along the banks of the Capilano River. Walking trails from the complex take you south to Ambleside Beach, Park Royal Shopping Center or north up though Capliano River Regional Park to the suspension bridge, and on to Cleveland Dam. 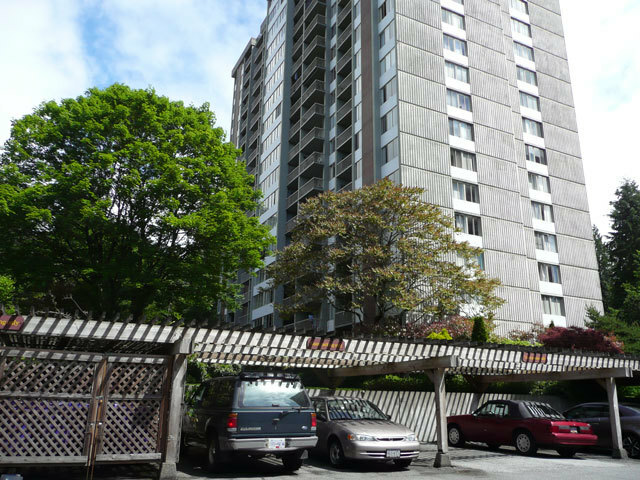 Woodcroft Estates was built in early 1970 and is comprised of six concrete high-rise apartments (Approximately 1,200 units). Many suites offer water and city views, or mountain views. The buildings are grouped in pairs, with each pair sharing a pool and hot tub and other amenities depending on the building which may include: an exercise room, party/meeting room, sauna, billiards/games room, guest suite, hobby room, and more. The complex is well staffed with 24 hour security, on and off-site building managers, landscapers, strata and property management. What makes Woodcroft special is owners have formed a unique community here and they host various weekly activities like yoga, thai chi, cribbage nights, ESL classes, and other regular social events throughout the year. Many people take the bus that stops out back on Keith Road which travels to the local malls. Woodcroft is the best location at an affordable price for a concrete building. The buildings are older with no in-suite laundry but are priced more attractive than similar buildings for this amazing location. 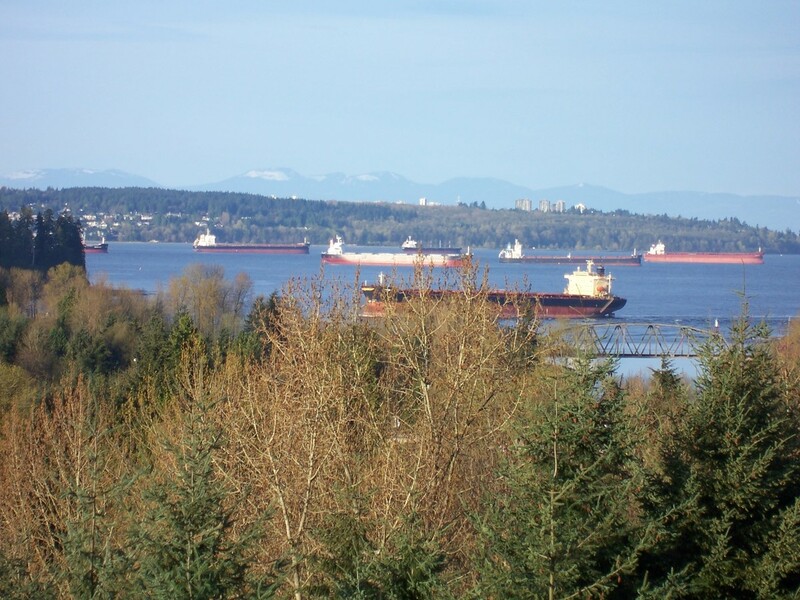 Woodcroft has fast access to Highway No.1 for commuting and the Lions Gate bridge for access to downtown Vancouver. The New Lion's Gate neighbourhood is growing. High density developments are being constructed in the area and will bring shops and services within walking distance. Woodcroft is currently undergoing a massive transformation which will include age related maintenance and parkade repairs. As a result much of the gardens and ponds will be renewed and modernized. This transformation is estimated to take three years to complete but will result in safer, cleaner and improved buildings and grounds. Now is a great time to purchase in Woodcroft while prices are down due to the pending maintenance. Contact me, if you are interested in selling or buying a Woodcroft property.